The main entrance to the amenity building at Wicklow. 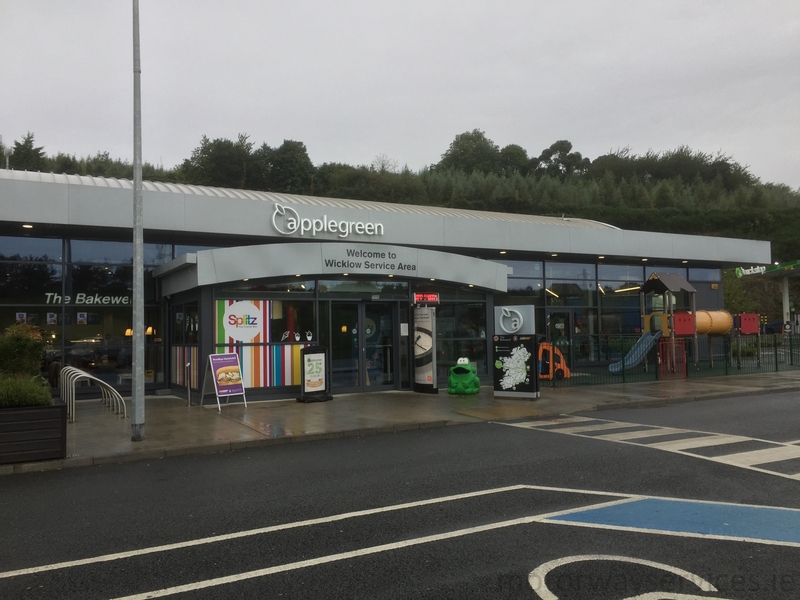 Photo taken on 05/09/2017 by Johnathan404 for Motorway Services Online (licensing). current 15:01, 6 September 2017 2,000 × 1,500 (1.75 MB) Johnathan404 (talk | contribs) The main entrance to the amenity building at Wicklow.